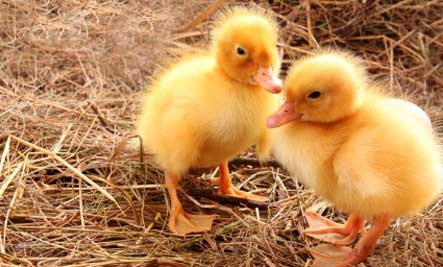 Time to order baby chicks, turkeys and ducks! Orders can be taken starting in March. 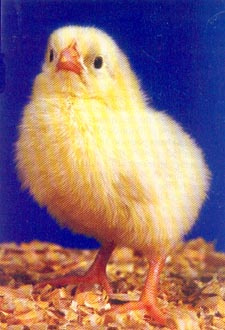 Chicks will arrive in May. Payment is due at pickup. Are often raised for their meat-producng qualities. Don't leave chicks in the dark! Chicken eggs can range in color depending on the breed of the hen. You can determine the color of egg that a chicken will lay by looking at her earlobe. Chickens with reddish-brown earlobes lay brown eggs.